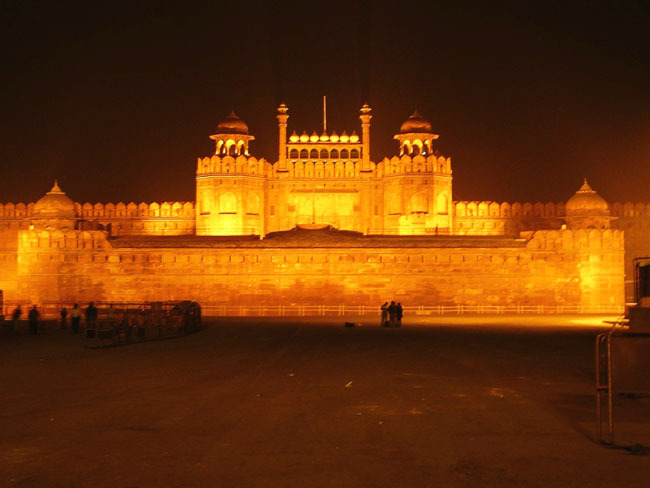 Light and Sound Show Red Fort : Every evening except Monday you can enjoy a spectacular light and sound show at Red Fort which shows you history of Delhi and some important events related to the city with very beautiful presentation of lights and sound. You will see the history from the time of Panadvas when Delhi was known as Indaraprastha and it will come to British era with the brief explanation of Prithiviraj Chouhan, Sher Shah Suri, Razia Sultan, Humayun, Bahadur Shah Zafar, it show you rise and fall of Delhi. It is an hour long show in Hindi and English language with a gap of 30 minutes. This show held in a open area so be prepared for the weather. Ticket Cost and Timing : Ticket cost is INR 60 for Adults and INR 20 for Child on weekdays and INR 80 for Adults and INR 30 for Child on weekends. Tickets are available an hour before the show time at Red Fort ticket counter. November to January : 0600 PM to 0700 PM in Hindi and 0730 PM to 0830 PM in English. February to April : 0700 PM to 0800 PM in Hindi and 0830 PM to 0930 PM in English. May to August : 0730 PM to 0830 PM in Hindi and 0900 PM to 1000 PM in English. September to October : 0700 PM to 0800 PM in Hindi and 0830 PM to 0930 PM in English. 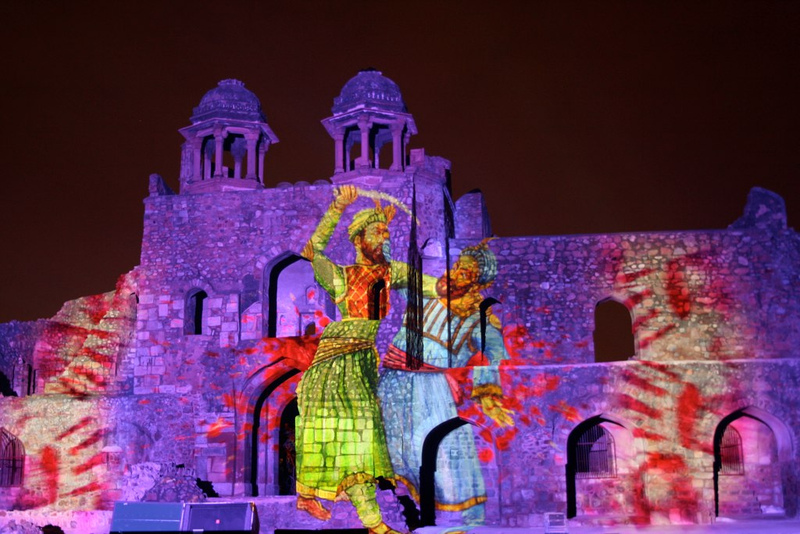 Light and Sound Show at Old Fort : Here is another fabulous show you can enjoy. Old Fort is oldest architecture in Delhi it was build in the time of Pandavas and still remains a attraction to tourists. Light and Sound show makes it more worth visiting. Show will explain you specific features of the fort which belong to so many different rulers and about the ruler of different time in Delhi. Show is a connection of modern time and with the old time of when Delhi was ruled by different people which makes Delhi so rich of history. It is an hour long show in Hindi and English language with a gap of 30 minutes This show held in a open area so be prepared for the weather. Ticket Cost and Timing : Ticket cost is INR 100 for Adults and INR 50 for Child. Tickets are available an hour before the show time at Old Fort ticket counter. I get so jealous when I read anything about India. It seems like such an amazing country visit and it’s really high up on my bucket list! I can’t believe this happens every night. I hope to see it one day. Nice post! Been planning this for several years..maybe this winter finally. 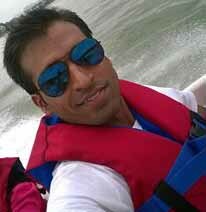 ya come n see punita you will love it… will advise to visit in october or november after it will be very cold.. Ya Sophia, it’s such a beautiful show u should come and see. Happy that my post helped u out. The light and sound shows at these monuments are brilliant. They literally transport you to the bygone era recreating the magic. Thanks for making me reminisce those amazing shows.